Are you ready to jump on the tiny house bandwagon? Tiny homes have a long history, but more people are wondering how to buy tiny houses thanks to social media. 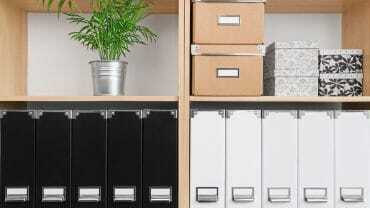 Many people have been choosing to downsize to a space of less than 500 square feet. Sacrificing a large home for small quarters is a big move. 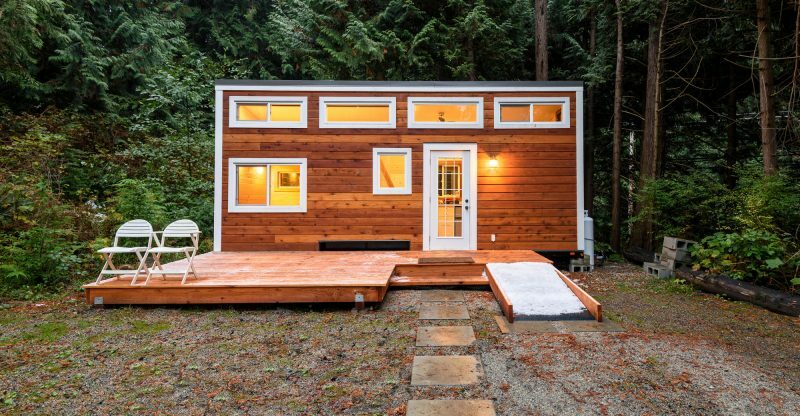 Before you go buying a tiny house, ask yourself: are you cut out for the tiny life? 6 Is Buying a Tiny House Right for You? If you live in a larger house, you can spend hours doing exhausting chores like vacuuming, scrubbing the floor, or dusting. The worst part is that there’s always something new to clean the next day. Living in a tiny home can solve all of your cleaning woes. Such a small space lets you finish cleaning in no time. All you need are a few passes with the vacuum, a couple of scrubs to the floor, and you’re done. Do you dream of traveling across the country without spending a dime on hotels? Now you can have fun deciding on different places where you to put your tiny house. Instead of sleeping in hotels, you can sleep comfortably in your own bed. A tiny house makes moving and traveling painless. Simply hitch up your tiny house to your car and get on the road. Owning a tiny home forces you to throw out anything that you don’t truly need. If you already live in a small apartment or are used to having few belongings, then you’ll find the move into a small house easy. Your tiny home will have to be clutter-free for you to live comfortably. That means you’ll be more organized and you’ll learn to appreciate the few essential things you have. Say goodbye to mortgages. The cost of buying a tiny house is much cheaper than a full-size house. DIY building kits can cost from $6,000-$20,000 while buying the already-built house can cost about $50,000. You’ll probably have to go through the process of buying land for a tiny house, but the overall price of a tiny house sure beats the huge price tag that comes along with a full-size house. Tiny houses tend to be much more energy efficient and environmentally-friendly than full-size houses. You can save fuel, electricity, and water by living small. In addition to preserving natural energy, you can also save cash on your bills. Using a small, solar-powered stove to heat your house conserves more energy as well. Most tiny houses even come equipped with composting toilets that break down waste. Is Buying a Tiny House Right for You? If you find yourself daydreaming about where to buying a tiny house and how to design your mini space, you might be ready to downsize. Find some tiny home design inspiration at Coze Living and start planning your new, tiny life.